Canadian authors Wayson Choy, Sky Lee and Paul Yee have launched a $6 million copyright infringement lawsuit against the parent company of Penguin Group Canada. The statement of claim was filed against Pearson Canada Inc., as well as Gold Mountain Blues Toronto author Ling Zhang and the novel's U.K.-based translator Nicky Harman. The suit claims Gold Mountain Blues "contains substantial elements" of certain works by the plaintiffs "and is therefore not an original literary work deserving of independent copyright protection." None of the allegations contained in the statement of claim have been proven in court. Penguin — which did not return requests for comment Thursday — has previously denounced plagiarism accusations surrounding the novel. In 2009, Gold Mountain Blues was published in China, where Zhang was born. 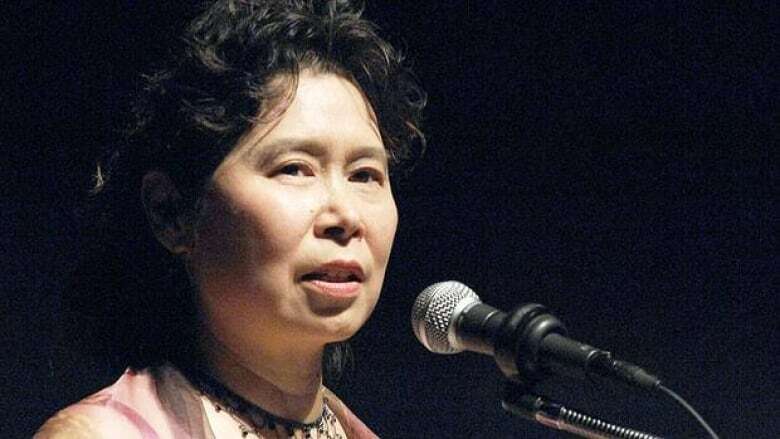 The author won the 2010 Novelist of the Year award at the Chinese Literature Media Awards. Penguin Canada published the English translation earlier this month. The publisher describes the book as "a rich saga chronicling the lives of five generations of a Chinese family from Guandong Province transformed by the promise of a better life in Gold Mountain, the Chinese name for Canada's majestic West Coast." The book's publication in China sparked an online debate over similarities to other novels about the Chinese immigrant experience in Canada. Specifically, some readers felt Gold Mountain Blues closely resembled English-language novels of Toronto-based Yee and Choy, as well as Montreal-based Lee and Ottawa's Denise Chong. 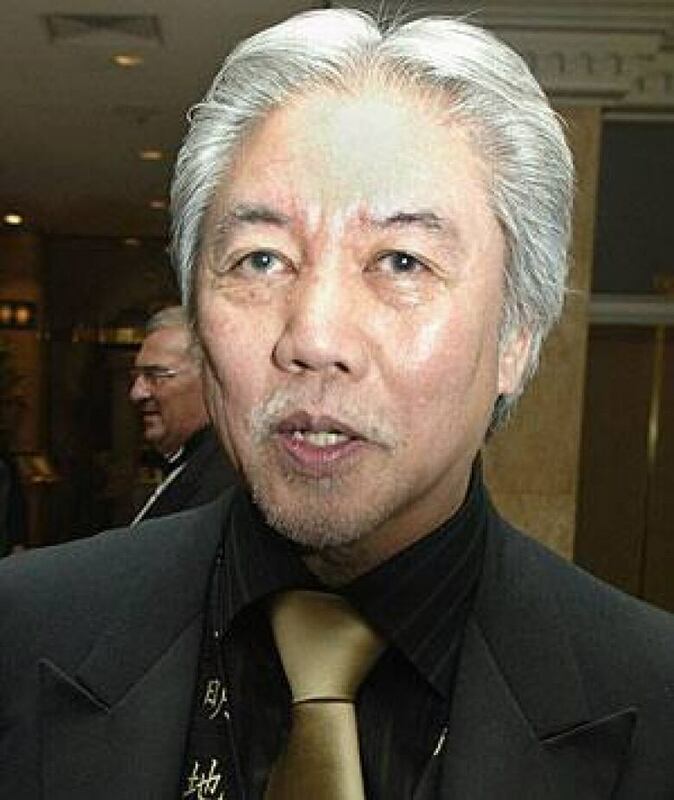 Chong is not part of the lawsuit, which centres on Lee's novel Disappearing Moon Cafe, Choy's The Jade Peony and several works by Yee, including Ghost Train, The Curses of Third Uncle, The Bone Collector's Son and Dead Man's Gold and Other Stories. In a statement issued in June, Penguin Canada said that although it "had no reason to believe these accusations, they have been examined in detail and proven false." "Gold Mountain Blues does not infringe on any other work, and the accusations of 'plagiarism' are baseless and unwarranted," said Penguin. "Gold Mountain Blues shares only a few general plot similarities with the other works, and those similarities reflect common events and experiences in the Chinese immigrant community." Zhang has said the novel was "the result of years of research and several field trips to China and Western Canada," and that she has not read The Jade Peony, Disappearing Moon Cafe, The Bone Collector's Son or Tales from Gold Mountain. Toronto lawyer May Cheng, who is representing the authors, said Penguin claims to have done a third-party review of the novel. Cheng says when she pressed the publisher to reveal the author of the review, she was told it was done by the book's translator. "When we pointed out that it's a clear conflict of interest in Nicky Harman being the person who's going to profit from the translation of the book and the sales of the book to also be the person who supposedly did this legally significant analysis — not to mention that she's not qualified to do the analysis — they just ignored us," she said. Choy, 72, would like Penguin to commission an assessment from someone who has studied Canadian/Asian literature in English, and also has a background in Chinese literary works. "If we are satisfied with the credentials and with what is reviewed to us, we certainly, well I would certainly apologize," said Choy, a former nominee for the Scotiabank Giller Prize. "But otherwise, with what we have found subjectively, we can't stand back and say we're helpless and can't do anything." Cheng says Penguin has 30 days to respond to the suit.